Welcome to the Beartown Banjo Store. Currently available banjos and accessories are listed below, as well as other banjo accessories. 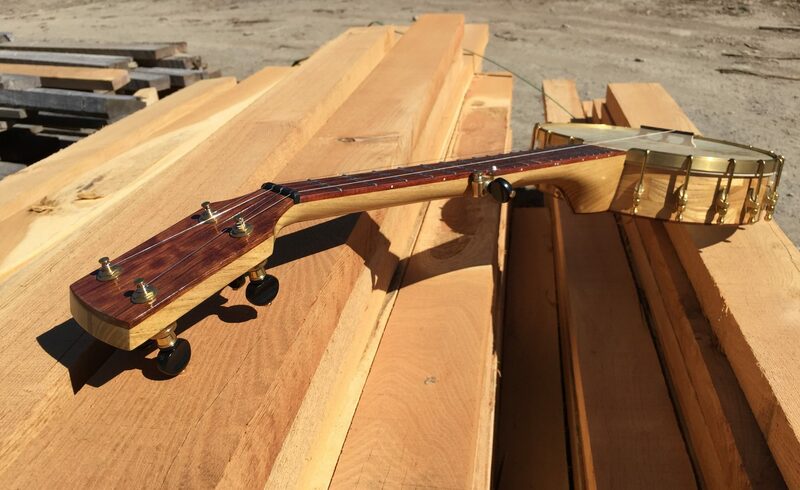 To look at previous builds, please feel free to peruse the banjo gallery and reach out to me if there is a banjo that you’d like to talk about.